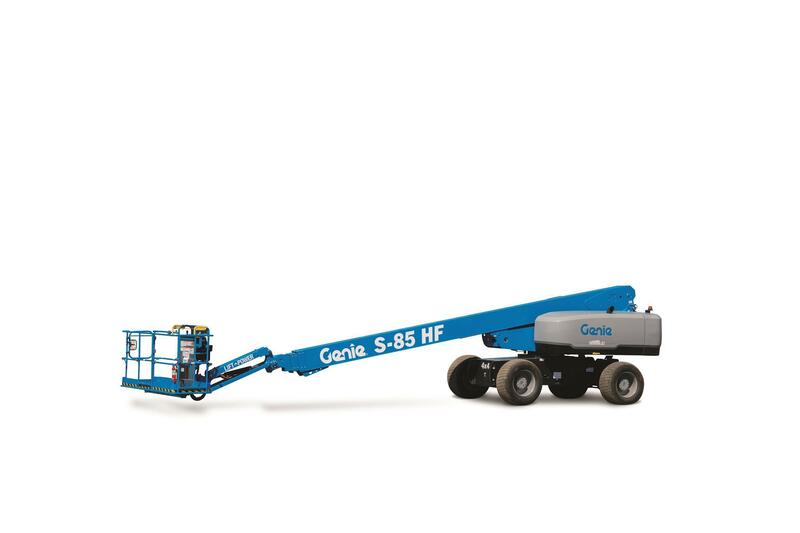 Genie has debuted high float models for its S-80 and S-85 telescopic booms that are designed to perform heavy-lifting tasks on sensitive ground conditions. Engineered to “float” on soft or delicate surfaces, the Genie S-80 and S-85 HF booms protect softer surfaces during operation that could be damaged by the more aggressive tread. The Genie S-80 HF and S-85 HF models are currently available in North America. Additional Genie HF models will be added, and the product line will be expanded globally in the future. For more information, please visit the Genie website.